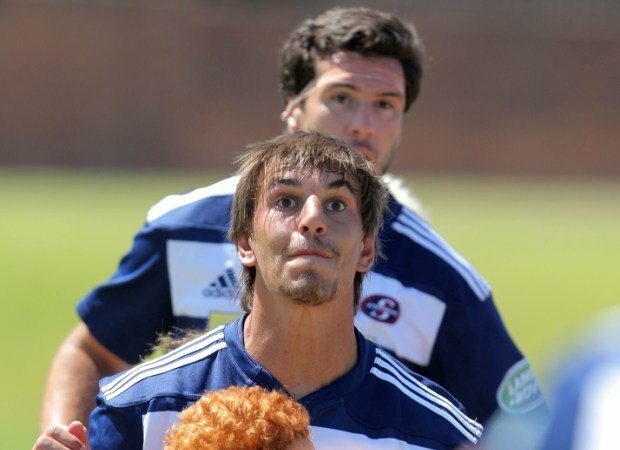 Cape Town - Stormers locks Eben Etzebeth and Manuel Carizza could both miss the start of the 2015 Super Rugby season. Etzebeth (chest injury) and Carizza (shoulder) both suffered injuries in Friday's 39-31 pre-season win over the Cheetahs and they will be out of action for four and three weeks, respectively. 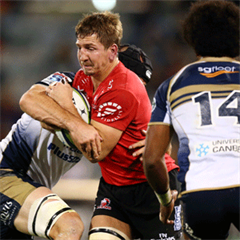 Wing Kobus van Wyk is out for ten days with a minor calf strain, but could still come into contention for his team's season-opener in two weeks' time. The Stormers will complete their pre-season preparations against the Boland Cavaliers at the Cape Town Stadium this Saturday at 16:00, with a WP Emerging XV team also in action beforehand (14:00). 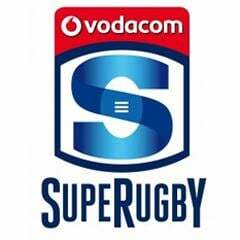 The Stormers will open their 2015 Super Rugby campaign against the Bulls in Pretoria on Saturday, February 14 (kick-off 19:10). In other injury news for the Stormers, wing Kobus van Wyk is out for 10 days with a minor calf strain, while utility back EW Viljoen will be out for seven days after taking a knock to the head against the Cheetahs. He did, however, pass his concussion test after the match and is sitting out as a precaution this weekend. Centre Damian de Allende is on track in terms of his rehabilitation, after sustaining a slight tear to his quadriceps, but he will not be risked this weekend. Loose forwards Siya Kolisi (tight hamstring) and Nizaam Carr (viral infection) will again not be risked this weekend but both are still making good progress and will continue to step up their conditioning this week.